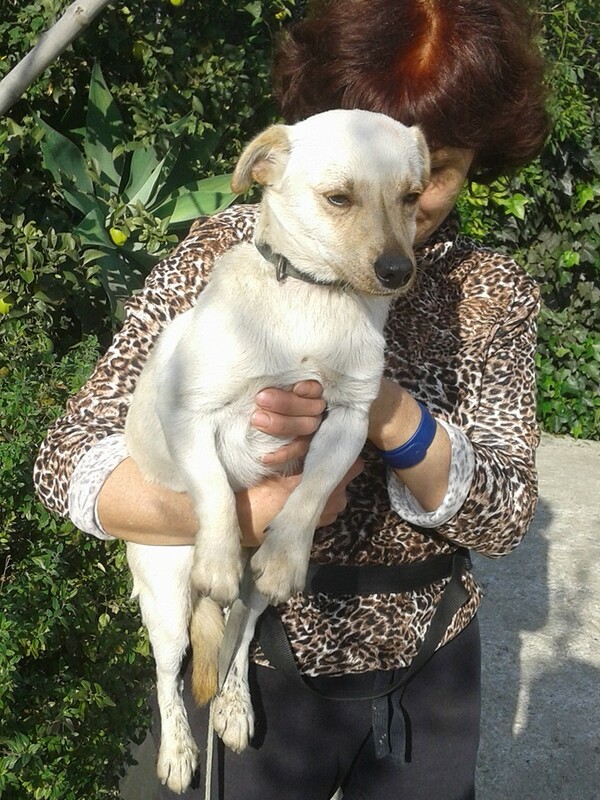 ADOPTED…. KIKO. LOVELY SMALL SIZE BOY 1 YEAR OLD. 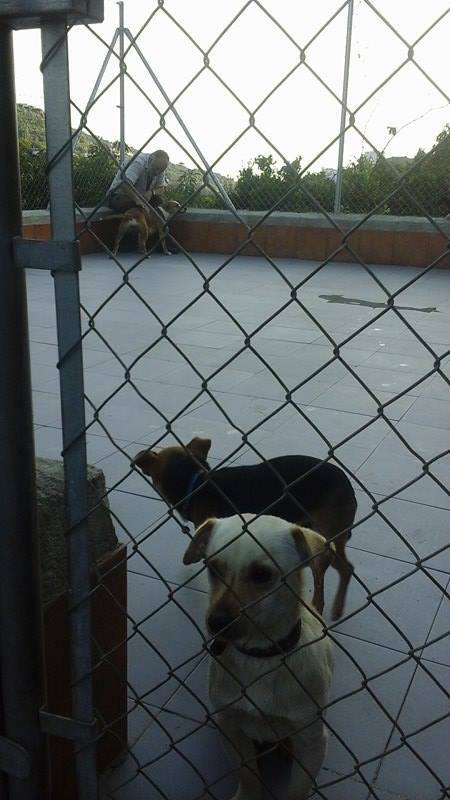 Kiko was rescued from the pound and is looking for a home! 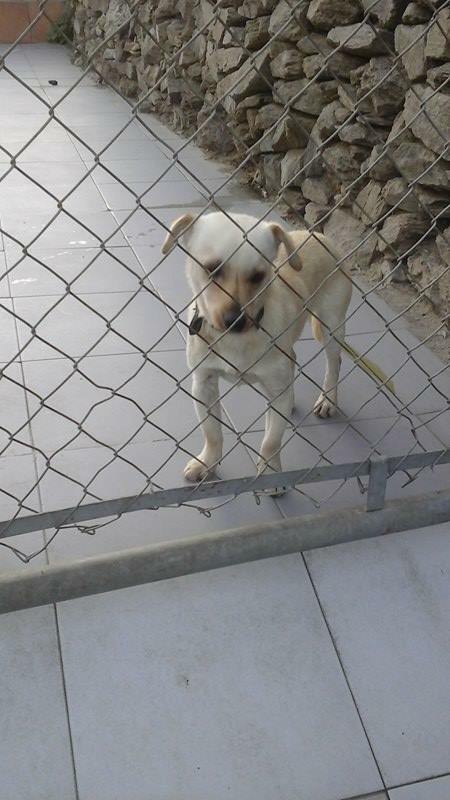 Kiko was living in a horrible pound in Malaga until we managed to get him out of there! 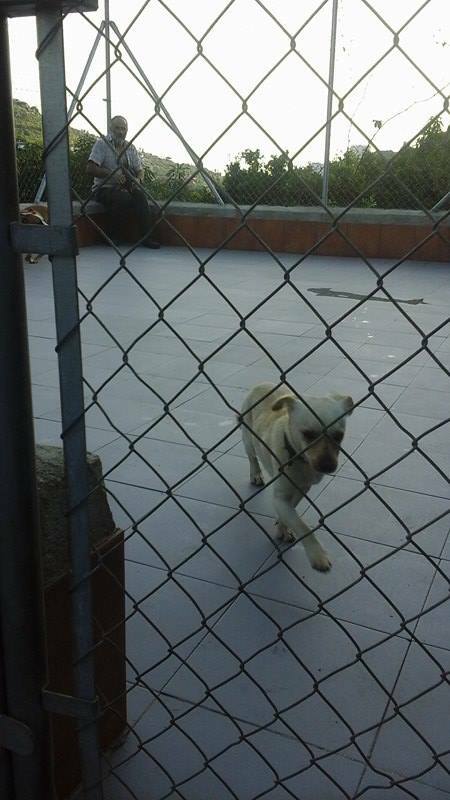 Now he is happy at the shelter but it is not a home! He would love his own warm bed and a lap to cuddle on. 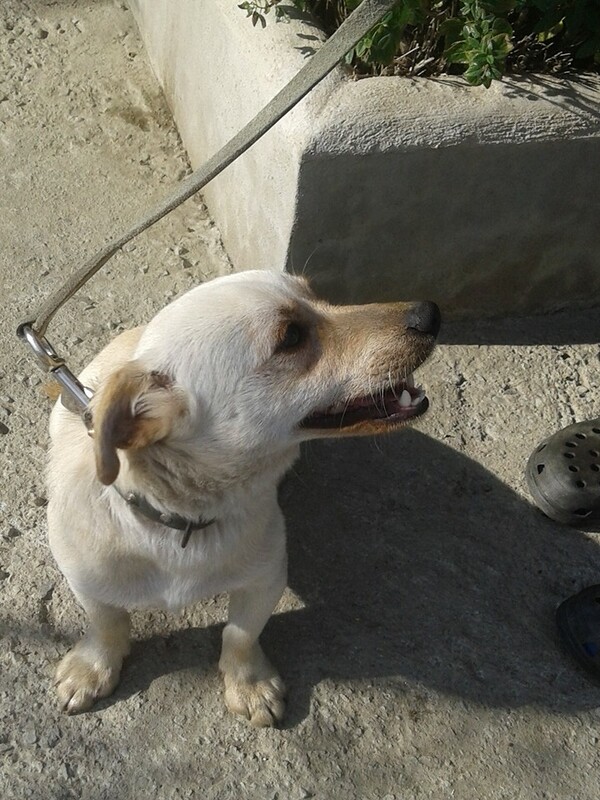 He is a shy and sweet boy with a very loving personality. 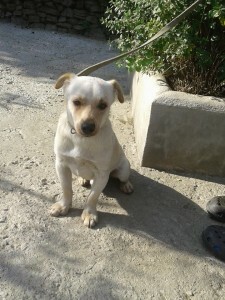 He is small sized and is very good with other dogs and people and children. Please contact us if you would like to adopt Kiko.